Comment: The handle and lock on the sliding glass door need replacement. Comment: replace entry door, take out old door and security door. put in prehung door. Comment: I would like a list. Palm Desert Door Services are rated 4.82 out of 5 based on 774 reviews of 15 pros. 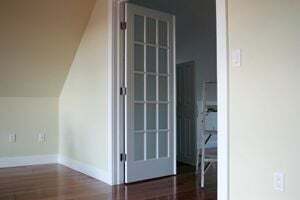 Not Looking for Doors Contractors in Palm Desert, CA?